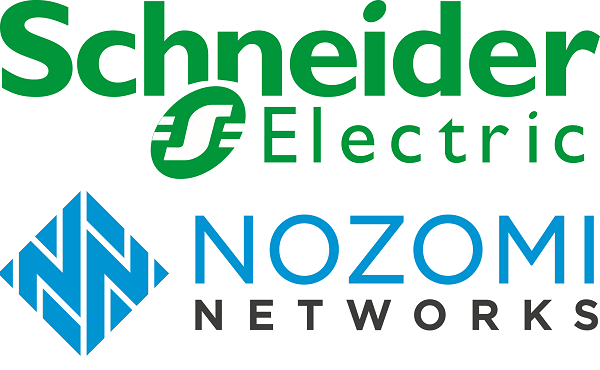 Schneider Electric, the leader in the digital transformation of energy management and automation, has signed a global partnership agreement with Nozomi Networks, the leader in industrial cybersecurity and operational visibility. 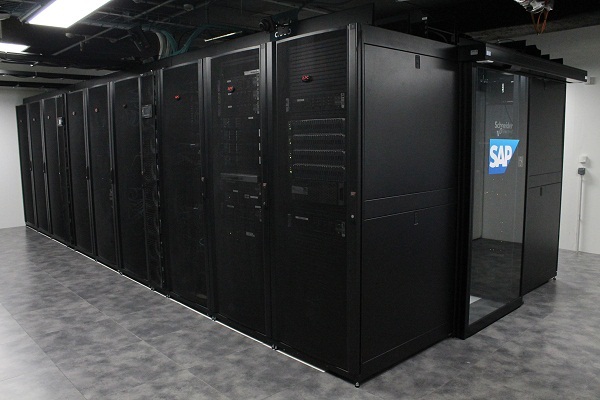 This will help such clients control, prevent and mitigate risks to their operations and business performance. So why is this partnership so essential? According to Senior vice president, Industry Services and Cybersecurity, Schneider Electric, Nathalie Marcotte, the bigger and more interconnected industrial manufacturing and critical infrastructure are, the more vulnerable they are to attack. “However, extending connectivity also extends the attack surface for would-be cyber criminals. Therefore, cybersecurity can no longer be an afterthought. There’s too much at stake, financially and operationally. 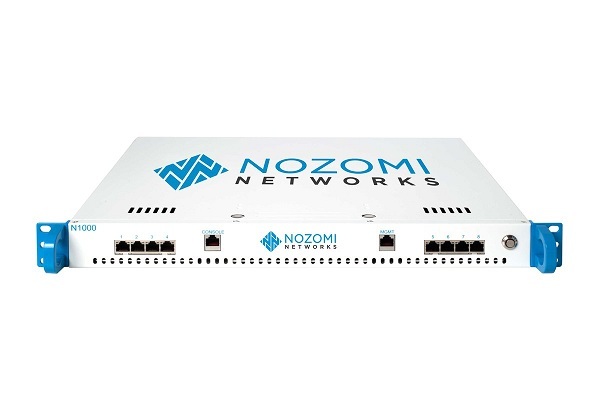 By adding Nozomi Networks to our family of partners, we strengthen our ability to help customers understand and eliminate risks and threats to their operations and assets, while reducing potential impact on their business success”, said Nathalie Marcotte. Hence the need for a partnership with cybersecurity expert with their know-how in process automation and industrial control solutions. The partnership enables Schneider Electric to respond more aggressively to immediate demand for effective, operational technology cybersecurity services, solutions and expertise in oil and gas, power, building automation and other industrial sectors. Schneider Electric will offer Nozomi Networks’ advanced solutions for industrial control system cyber resiliency and real-time operational visibility to customers worldwide. EcoStruxure is Schneider Electric’s open, interoperable, IoT-enabled system architecture and platform as explained in Schneider’s Wins Hyperconverged Innovation of the Year at SVC Awards 2017. This includes Connected Products, Edge Control, and Apps, Analytics and Services. EcoStruxure has been deployed in 480,000+ sites, with the support of 20,000+ system integrators and developers, connecting over 1.6 million assets under management through 40+ digital services. So this partnership will make their best most vulnerable Infrastructure Network better able to withstand a cyberattack. So clearly this is not just a business partnership but a meeting of minds to combat a growing problem; Hackers targeting industrial manufacturing and critical infrastructure, as they tend to not be protected by firewalls or antivirus systems. “Years of multi-industry experience discerning the complexities of industrial control system networks, continuous innovation and expertise in artificial intelligence and machine learning have made Nozomi Networks SCADAguardian the most comprehensive, scalable and mature product in its category,” said Edgard Capdevielle, chief executive officer, Nozomi Networks. “Our partnership with Schneider Electric accelerates our joint efforts to further protect global infrastructure while helping to improve the safety, efficiency, reliability and profitability of the world’s most critical operations,” he further pointed out. 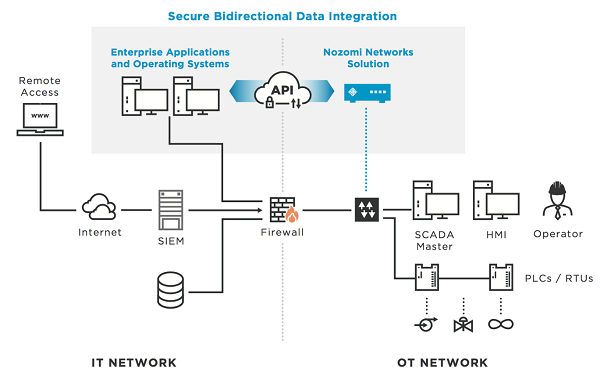 “The digital enterprise requires a holistic security approach that not only provides safeguards, but continually assesses, manages and monitors business and operating systems, which Nozomi Networks’ solutions do seamlessly,” Marcotte said. “Addressing cybersecurity head on can’t be limited to a single company, segment or region. That is why we are committed to being open, transparent and collaborative when it comes to helping global industry prevent and respond to cyberattacks”. “As this partnership shows, we will continue to collaborate with industry leaders who have the technology, expertise and unique skills required to secure and protect our customers’ people, production and profits,” Marcotte said. Truly, Schneider Electric is always thing ahead of hackers who may start targeting industrial manufacturing and critical infrastructure as they are an easy target.